A performance of uncommon grace, charm and intelligence. 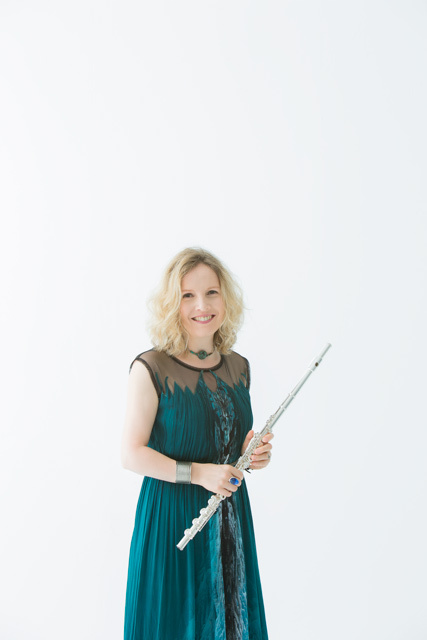 Before immigrating to North America in 1998, Lorna was co-principal flute of the BBC Symphony Orchestra, England. 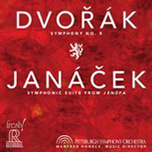 As a soloist, she has given concerto performances with the London Symphony Orchestra, Scottish Chamber Orchestra, BBC Scottish Symphony Orchestra in the UK and Manitoba Chamber Orchestra, Toronto Philharmonia, and Victoria Symphony in Canada and the Nashville Chamber Orchestra, Oregon Bach Festival Orchestra, San Luis Obispo Symphony and Pittsburgh Symphony Orchestra in the USA. 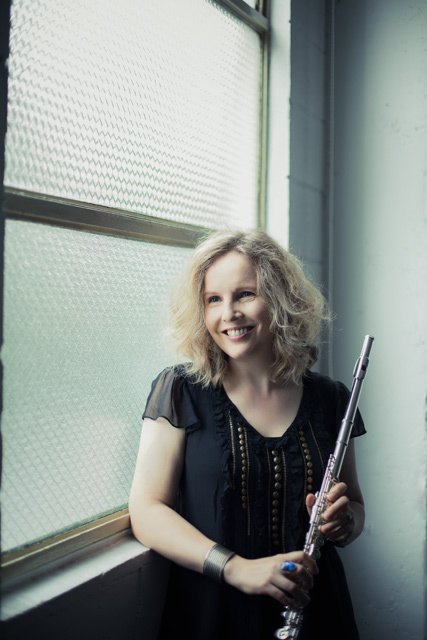 Career highlights include a performance of Penderecki's flute concerto with the Oregon Bach Festival Orchestra under the baton of the composer in 2004 and more recently, a performance of the Nielsen Flute Concerto with the Pittsburgh Symphony in 2014 with Maestro Tortelier. 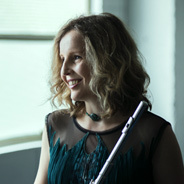 As a chamber musician and recitalist, she has performed in Europe, North America, Australia, Singapore and Japan in such venues as London's Wigmore Hall, Edinburgh International Festival, the Louvre, Paris, the Schubertsaal of Vienna's Konzerthaus, Ottawa International Chamber Music Festival and the Australian Festival of Chamber Music. 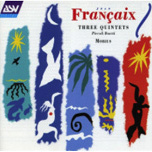 Her performances have been broadcast on CBC Radio in Canada, BBC Radio, NPR (USA), Netherlands Radio and ABC (Australia). 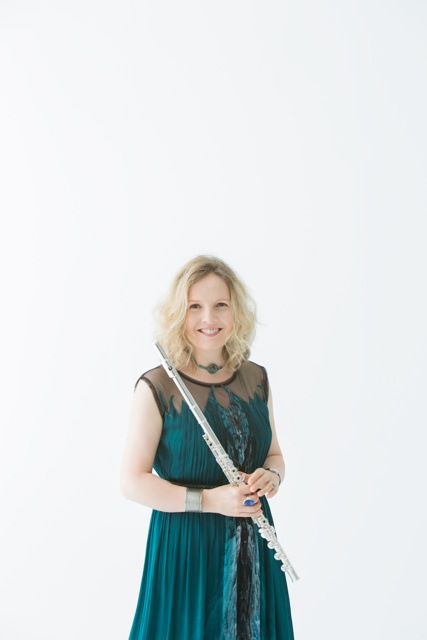 She has made chamber music recordings for EMI, Decca ASV, Naxos and Meridian. 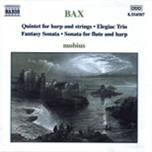 Her recording for Naxos of Bax’ Chamber Music with the group ‘mobius’ was selected as Editor’s Choice in Gramophone Magazine. 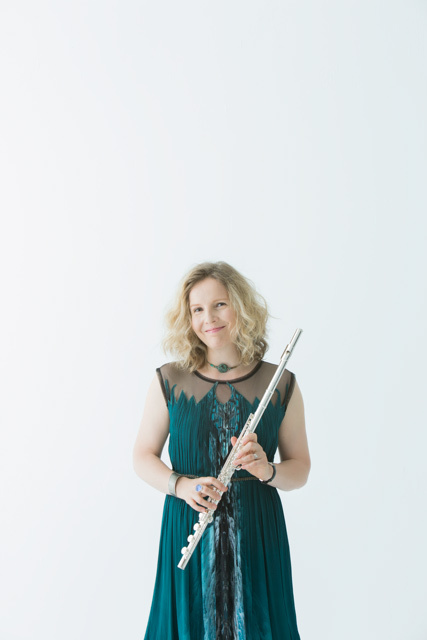 Along with Duo partner Heidi Krutzen, Lorna has released two CDs on Skylark Music: "Taheke, 20th century Masterpieces for flute and harp" and "Canada, New Works for flute and harp." 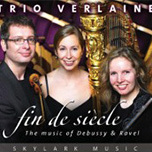 As a member of Trio Verlaine (with her husband, violist David Harding and harpist, Heidi Krutzen) Lorna has recorded two CDs: “Fin de Siècle,” the music by Debussy and Ravel, and “Six Departures”, featuring works by Bax and Jolivet as well as new commissions by Schafer and Cotton. 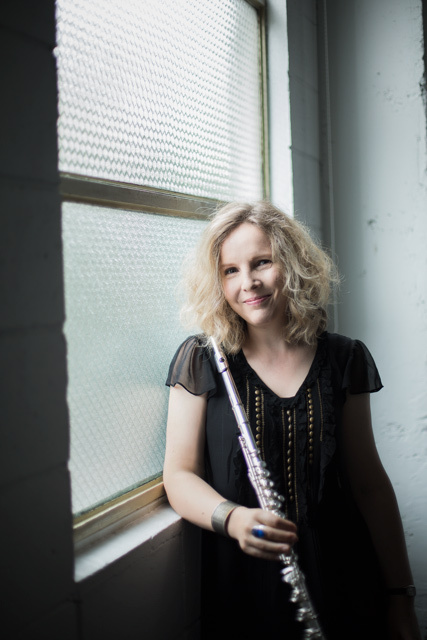 Both the Trio and Duo are committed to broadening the repertoire and have contributed eight new commissions to date. 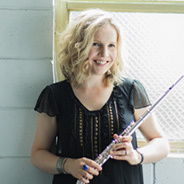 Lorna’s first flute and piano recital disc, “ The Hour of Dreaming” with pianist, Piers Lane was released on the Beep label in 2014. 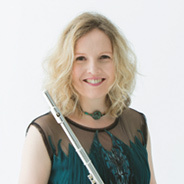 Lorna’s principal teachers were William Bennett (Royal Academy of Music) and David Nicholson (junior department Royal Scottish Academy of Music). 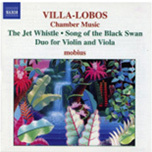 Both placed great emphasis on quality and expressiveness of sound. 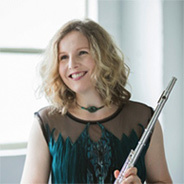 Lorna was Visiting Associate Flute Professor at the University of Michigan, adjunct flute instructor at the University of British Columbia, and Visiting Fellow in Flute at the Royal Conservatoire of Scotland (formerly the RSAMD). 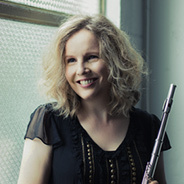 She has given masterclasses at the Royal Academy of Music, Royal College of Music, Guildhall School of Music, Royal Scottish Academy of Music, William Bennett International Flute Summer School, Trevor Wye’s flute studio, Sir James Galway International Flute Festival, Pender Island Flute Retreat, National Flute Association Conventions, Julliard School, and universities across the USA and Canada. 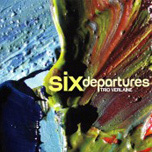 She has been a guest artist/teacher at the Banff International Centre for the Arts. 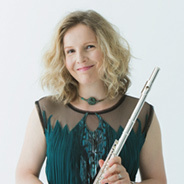 In 2011 she was a jury member of the Boehm International Flute Competition. 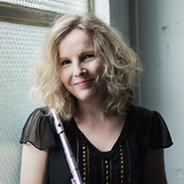 Lorna joined the flute faculty of Carnegie Mellon University in 2015. 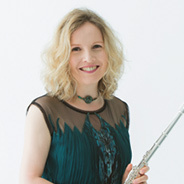 She is an honorary ‘Fellow of the Royal Academy of Music’. 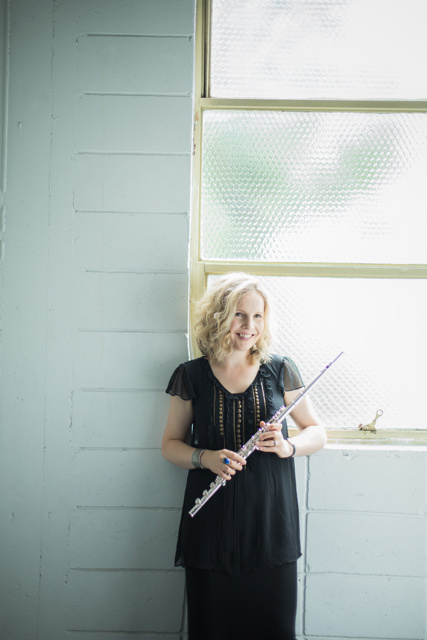 In the words of Pablo Casals, “playing an instrument should increase a person’s confidence, not increase their fear.” I try to awaken the student’s own curiosity, enthusiasm, discernment, and artistry. I encourage a love and reverence for the music, respect for one’s own work and a ‘generosity towards’, not ‘fear of’ the audience. We are best able to learn and integrate new ideas in an environment where stress levels are low, but alertness is high. Technique is merely physical co-ordination and we are at our most coordinated when the body is free from excess tension. Body awareness is a big part of my teaching – releasing unnecessary tension and building our trust & connection with the airstream, which is after all the basis of all expression. 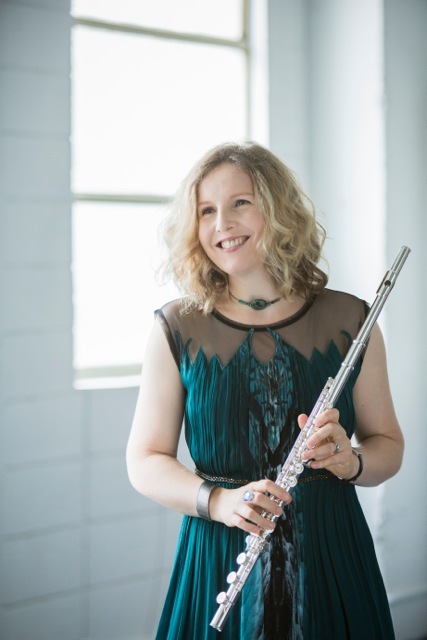 Finding a natural connection to the breath gives us the ability to tap into the narrative quality of any piece of music, allowing us to ‘talk’ through our instrument. We can follow the example of great actors whose performance is enhanced by the range and subtlety with which they can vary their tone of voice. This is part of finding the balance in our efforts and our development as players. 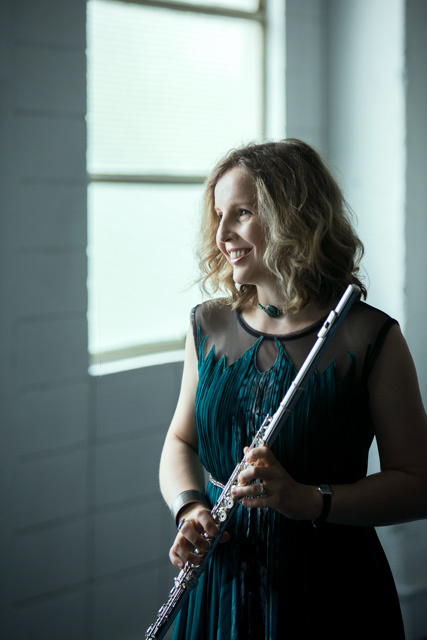 The aim is to find greater and greater ease and mastery, both on a physical and mental level and to bring the music to life. 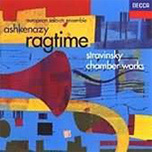 I find that the Alexander Technique is a great resource in this respect. This approach is both an art and a discipline that allows us to come as close as we can to the expressiveness of the human voice. 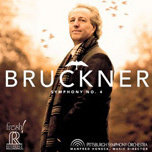 Recordings can be purchased through Amazon, ITunes, Skylark Music, Naxos, Beep Records and flute stores.